I recently spoke at a conference on the topic of Big Data. In preparation I asked my contacts for their opinions on the topic. I also read a mountain of academic papers, business articles and a new book on the topic titled “Creating Value with Big Data Analytics”. It’s clear that Big Data divides opinions! Business leaders appear to have bought in to the narrative that if you have a Big Data solution you’ll be able to find new pearls of insight that transform your business. Pearls that otherwise would not have been available. Those of a more sceptical disposition contend that the data is often already available. What is required is the business ability to access the traditional (aka boring) relational data that’s already in warehouses and turn it into insight that guides business decisions. It ultimately boils down to value. Actually, it’s really about the <strong>incremental value</strong> achieved from Big Data vs traditional data analysis and insight. 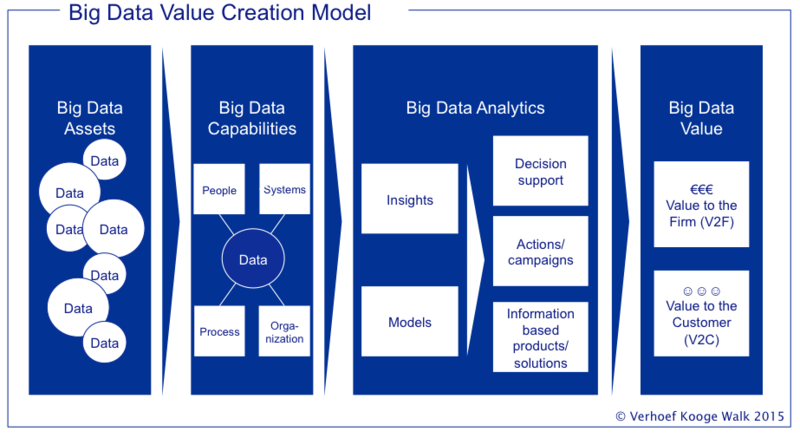 The question is not, will we get value from Big Data? 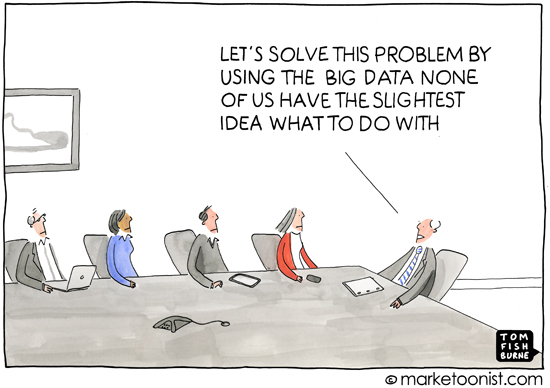 It is instead how much extra value will we get from using Big Data? There’s more to the value equation than just technology too. 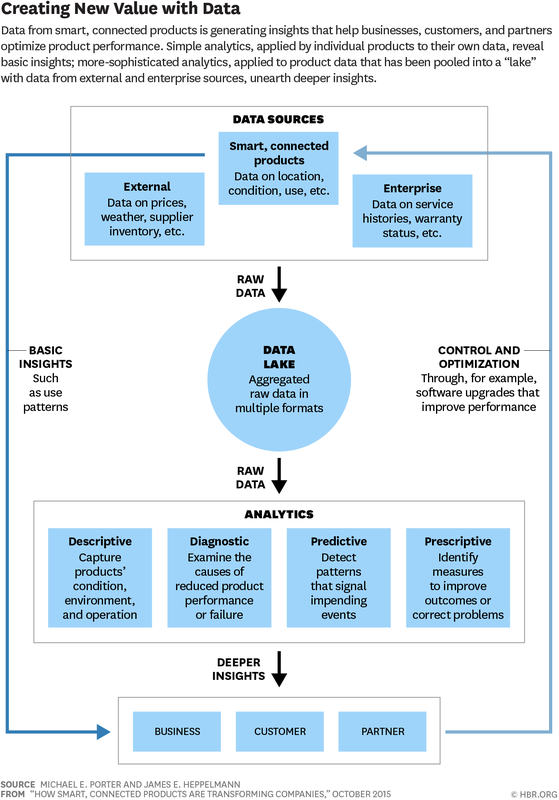 What are the processes to turn Big Data into insight that can be applied? Who will run it and maintain it? Where is the data coming from? Do we have permission to use the data in this way? How will we store all of this data? In closing out here are my pros and cons of Big Data.